Porsche is showing off a complete restoration that it did on a very special 911 2.5 S/T. 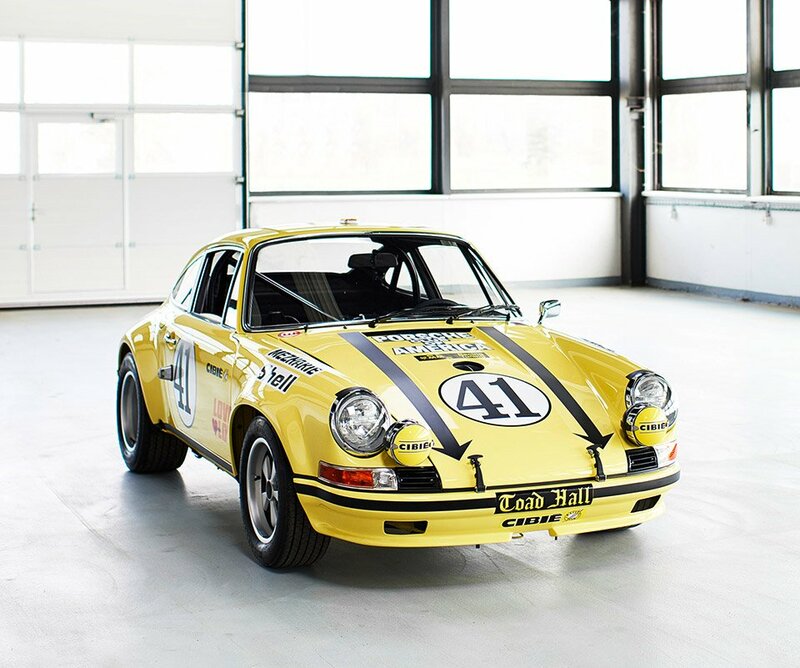 This 911 has an important motorsports history behind it, as it was its class winner at the Le Mans race in 1972. 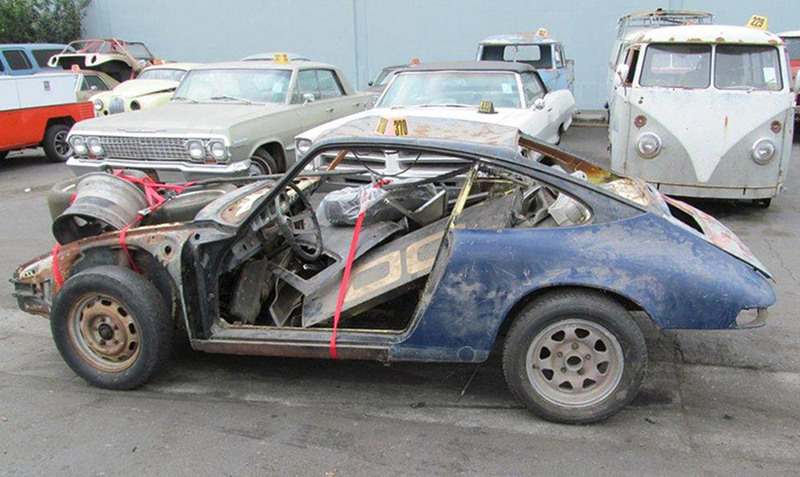 The car was in very poor shape before the restoration happened with parts missing, extensive damage, and was far from drivable. Porsche spent over two years restoring the car. Much of the restoration work was done by hand and eventually the car was corrosion protected and painted in the original color using modern techniques. The car now looks exactly as it did when new. Porsche only built 24 examples of the racer based on the 911 2.4S Coupe. 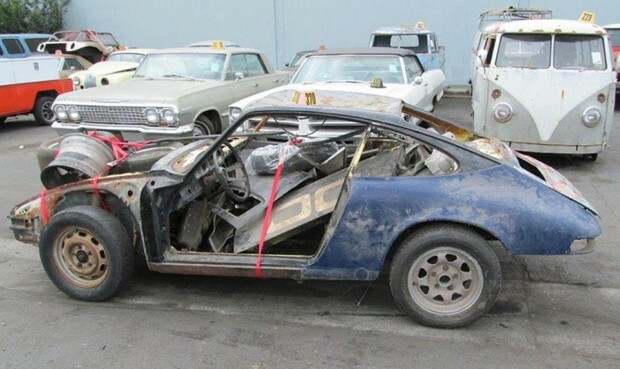 This special racing conversion cost an additional 19,000 marks on top of the base price of the 911 back in the day. 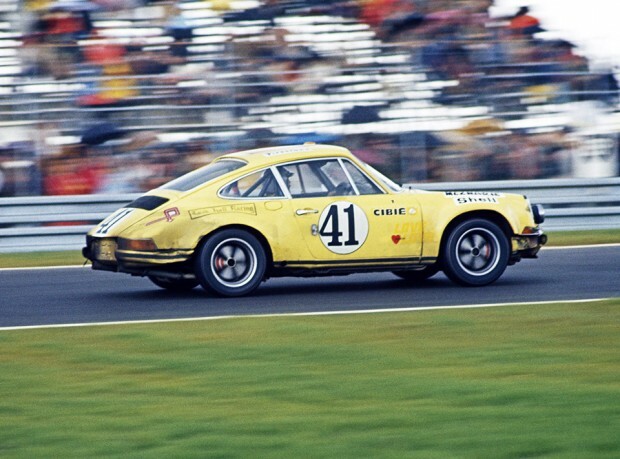 The 911 was originally ordered from Porsche by US driver Mike Keyser in November 1971, and was entered in several US races and endurance world championships. One of the drivers of this car was Jürgen Barth, a Porsche factory driver, who raced it in the Daytona 6 Hours and the Sebring 12 Hours as well. Ultimately Keyser and Barth joined forces to take victory at the Le Mans 24 Hours.